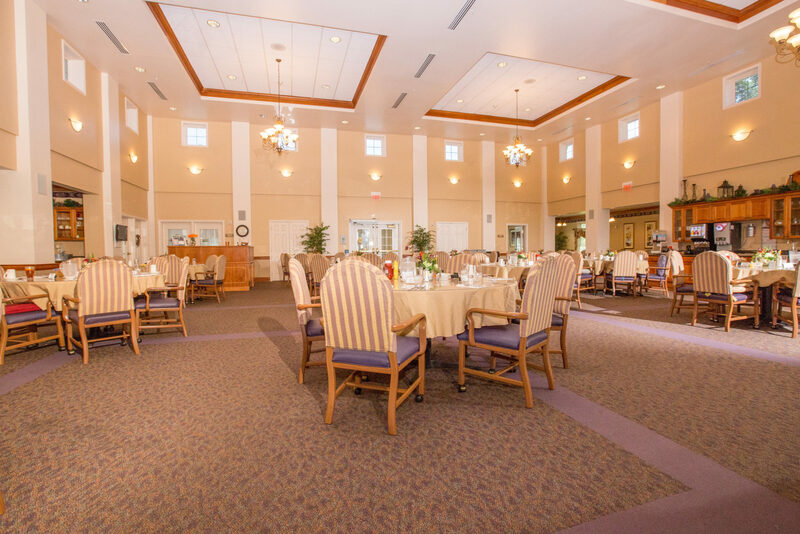 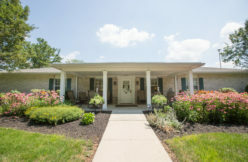 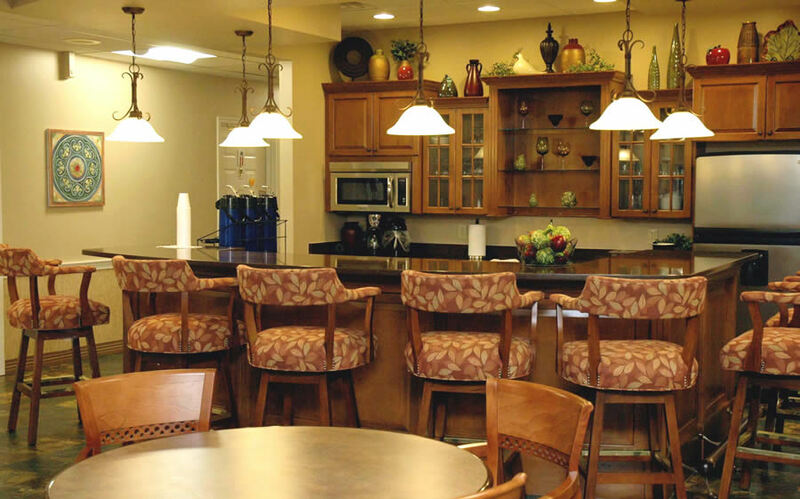 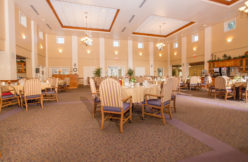 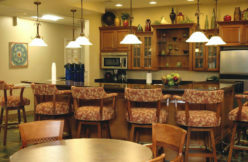 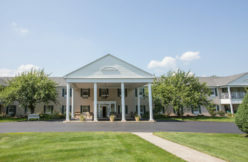 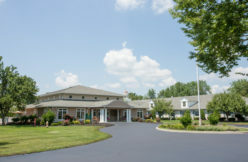 Preview our senior living community in Bethlehem to see what we offer. 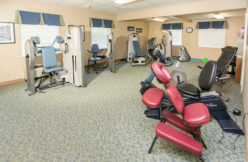 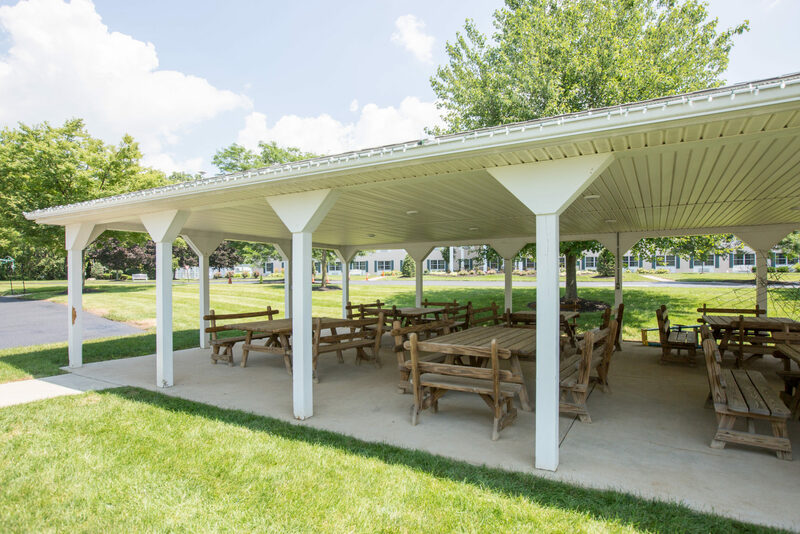 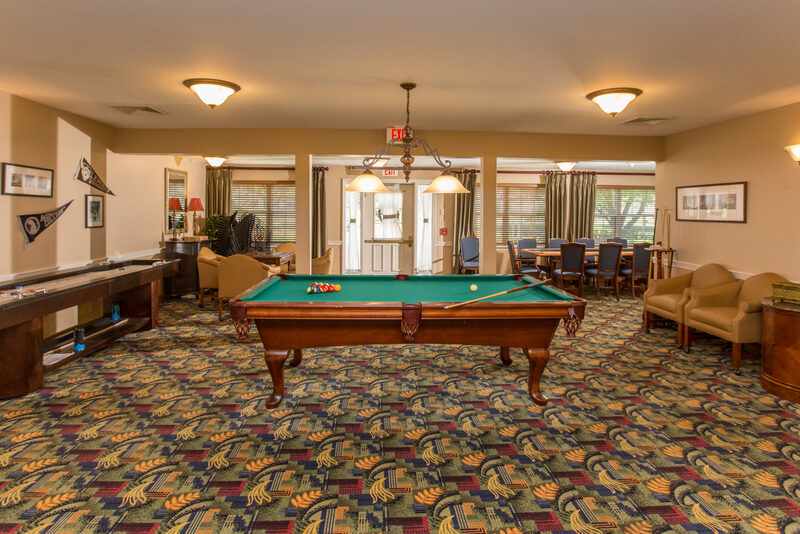 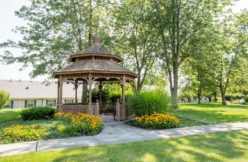 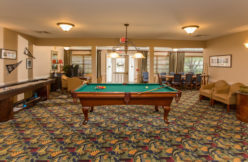 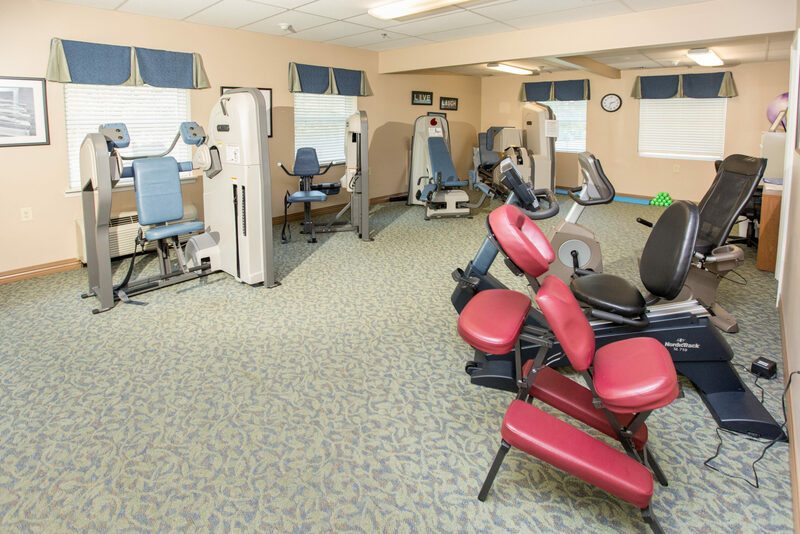 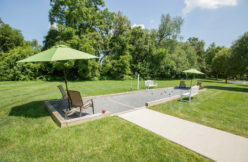 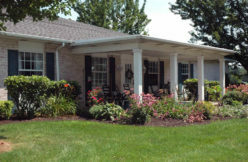 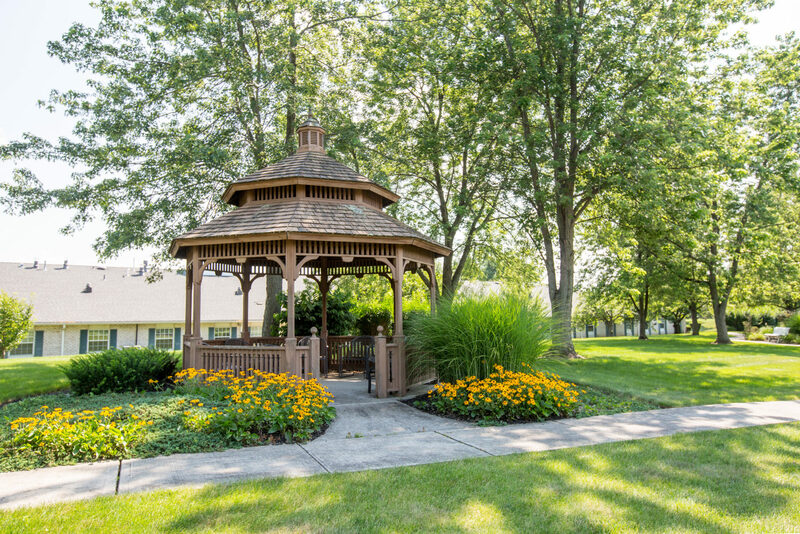 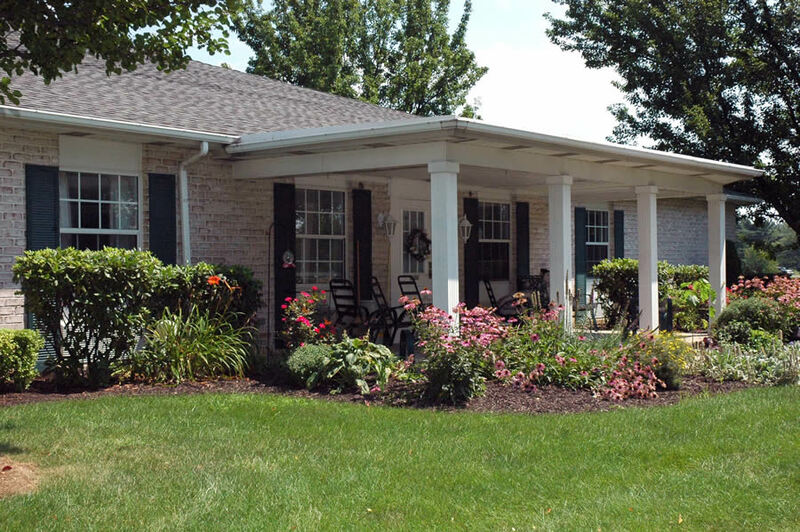 Our residents enjoy the many amenities and services of Country Meadows of Bethlehem. 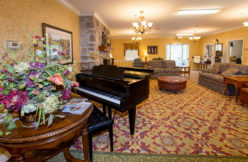 Click on a photo to enlarge it, or select a video to watch it online. 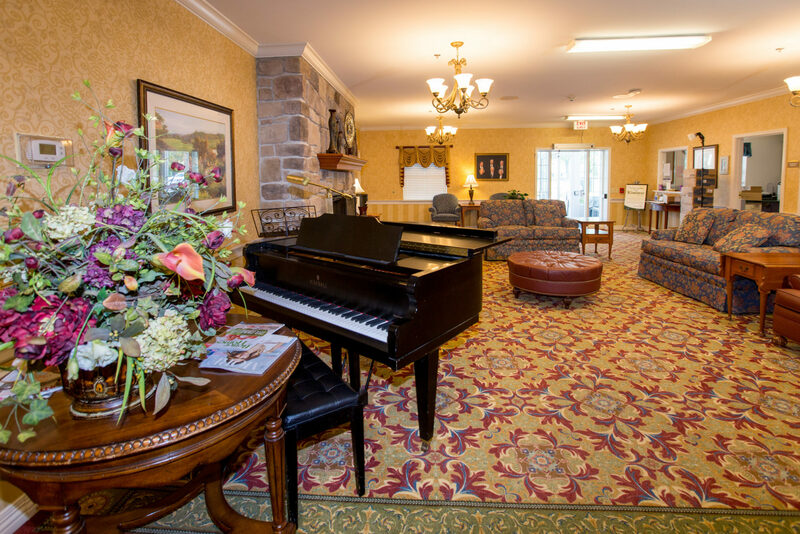 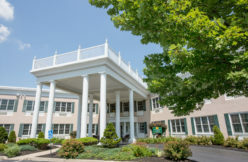 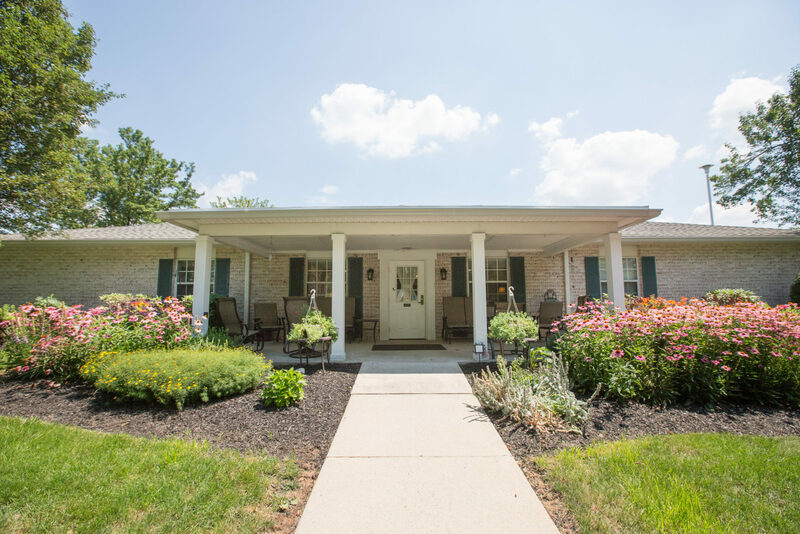 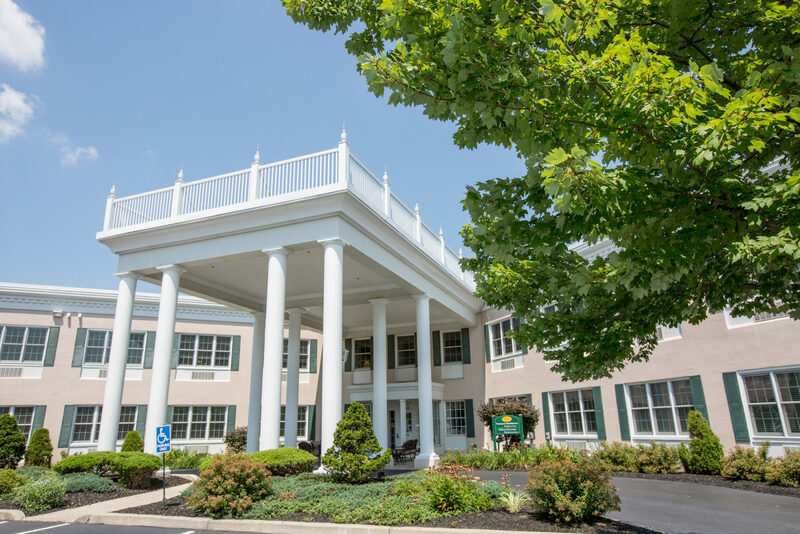 Then be sure to schedule a visit for any day of the week to see in person what makes us one of the best senior retirement communities in Pennsylvania.